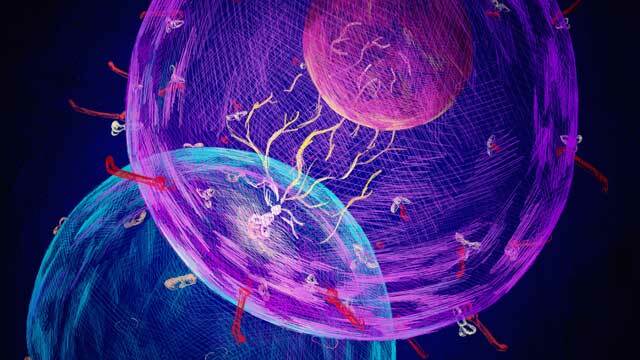 ASSASSIN FOR HIRE: Researchers in Switzerland have made progress in designing non-immune cells that can target and attack tumor cells, as shown in this artist's depiction. 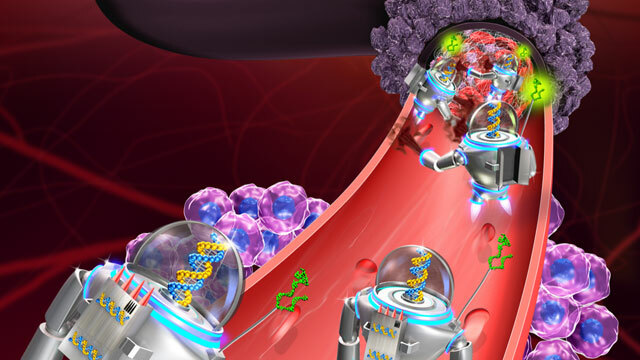 Posted: November 13, 2017RYO TACHIBANA ROBODOCS: Researchers use DNA origami to generate tiny mechanical devices that deliver a drug that cuts off the blood supply to tumors in mice. 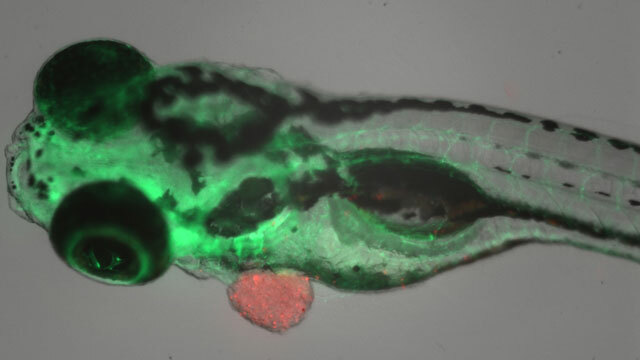 Posted: February 12, 2018BAOQUAN DING AND HAO YAN FISH AVATARS FOR CANCER: Zebrafish larvae transplanted with patients’ tumors (red) respond as their human donors do to chemotherapy. 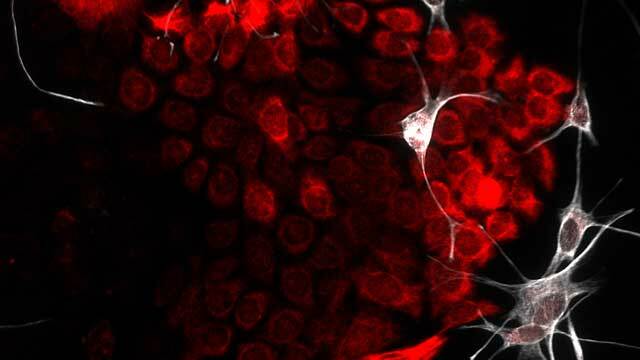 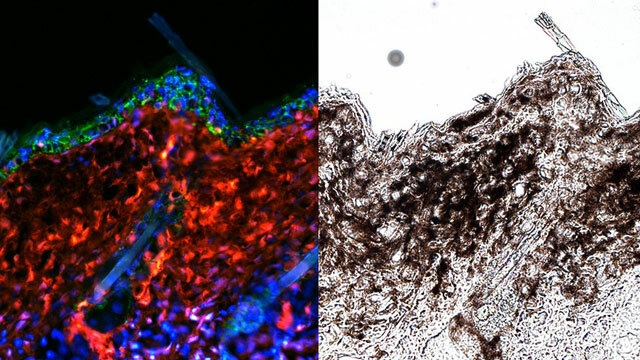 MANIPULATIVE MELANOMAS: Early-stage melanoma cells (gray) alter proteins in nearby skin cells (red) to create a favorable environment for cancer progression. 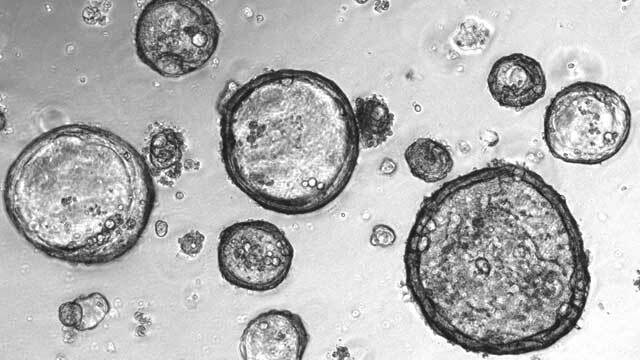 Posted: October 20, 2017HYEONGSUN MOON AND ANDREW WHITE, CORNELL UNIVERSITY CANCER’S CRYSTAL BALLS: Testing treatments on mini tumors, such as these gastroesophageal cancer organoids, may save time in identifying which therapies work best.